What are you looking to Achieve in your financial future? There are so many roads that can lead to your destination. 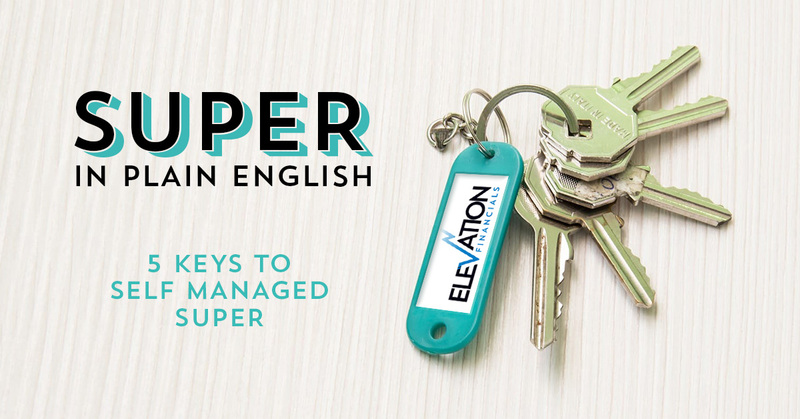 Elevation Financials invite you to come to our Super in Plain English Workshop. Super should be a strong component of building your financial future and deserves your attention to get this strategy working as hard as you do. You will come away with ideas that are practical and thought provoking, and an understanding that the future is bright and has direction. You will also know where to go to get the specific personal advice for your situation. Thanks for registering for your ticket and we will see you there. 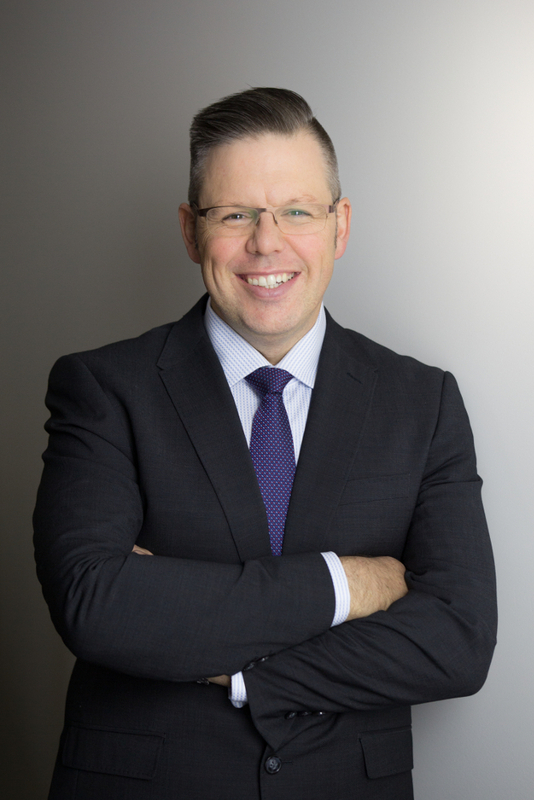 With 17 years experience in Financial Planning, I am passionate about securing financial freedom for my clients, providing them with the income to fund the future lifestyle they have always dreamed of. Information contained on this webpage may represent general advice only. What this means is that the advice has been prepared without taking into account the reader's objectives, financial situation or needs, and because of that, the reader should, before acting on the advice, consider the appropriateness of the advice having regard to the reader’s own objectives, financial situation and needs and if the advice relates to the acquisition of a particular financial product, the reader should obtain a product disclosure statement relating to the product and consider the information contained in the product disclosure statement before making any decision about whether to acquire the product. There can be significant risks in acquiring financial products without first obtaining personal advice from a qualified financial services professional. Personal advice involves a recommendation or statement of opinion about a financial product, where advice about the appropriateness or otherwise of the product for the reader is based on a financial services professional’s analysis of the reader’s objectives, financial situation or needs. The key danger of not obtaining personal advice prior to investing or acquiring a financial product is that the financial product may not be appropriate or suitable for the reader. Where that occurs, the reader runs the risk of financial detriment or loss. The information contained on the web page is actually intended to stimulate consideration and discussion between the reader and their professional financial services adviser, and does not represent information intended to be immediately acted upon nor does the information create a professional relationship between the web page author and the reader. Where the information contained on the web page contains details of past performance of any financial product it is important to note that that forms part of an historic record, and does not purport to be or indicate likely future performance. At Elevation Financials we help our clients to clearly identify and achieve their financial goals and ambitions and help protect them from the roadblocks life can put in our way.